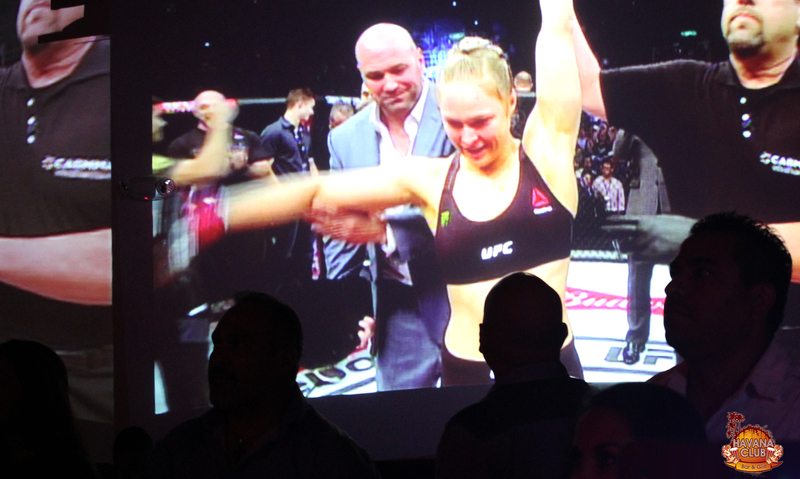 On Saturday, 8/1/15, undefeated Rousey and Correia clashed in a long anticipated fight. 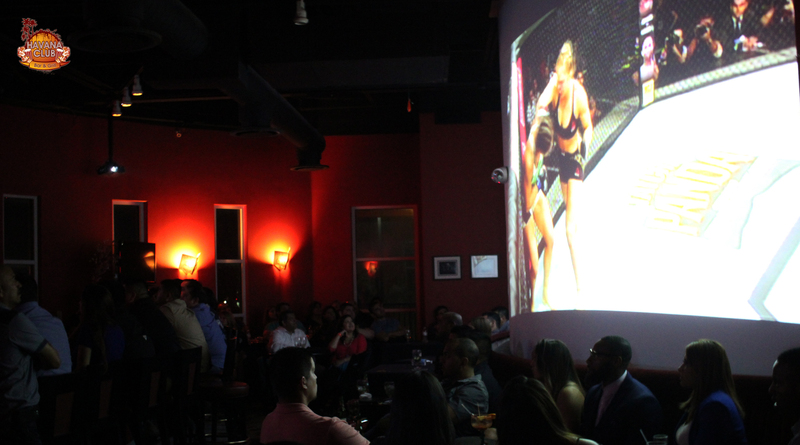 This and other great UFC Fights were shown at Havana Club live from Rio de Janeiro. The fight card included many excellent fights with popular old-timers such as Minotauro Nogueira and Rua. The questions were if Correia was a tough as she said she was and if she would last more than one round, reminiscent of the initial Mike Tyson fights, in a different but similar sport. Rousey took only 34 seconds to knock out Correia, extending her winning streak to 12 straight fights and retaining her world title in the women’s bantamweight division.